Goorui In Plastic Eurasia 2018 - Istanbul, Turkey - Dongguan Foersheng Intelligent M&E Co.,Ltd. The Turkish Plastics Exhibition was founded in 1994 and has a history of nearly 20 years. It has received strong support from the Turkish Plastics Association and is UFI certified. The exhibition has great influence in the local and even the world. 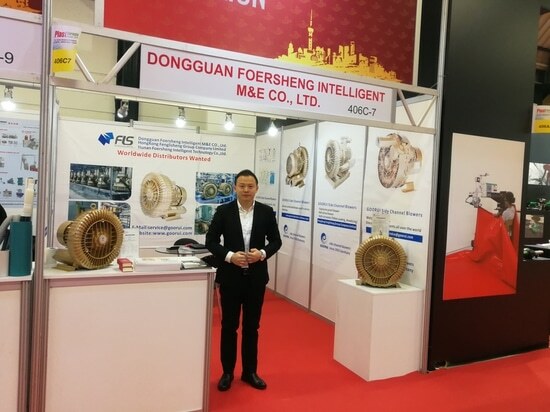 It is currently a professional exhibition in the plastics industry in Turkey and is an ideal way for Chinese plastics companies to enter the Turkish market. In 2015, the exhibition's net exhibition area reached 29,555 square meters. 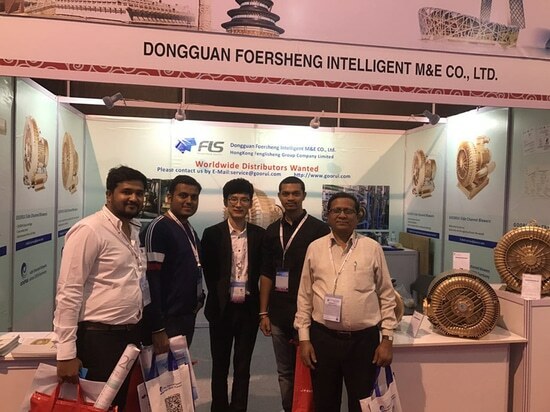 1078 exhibitors from 40 countries around the world exhibited their new products and technical achievements, attracting 40,383 professional visitors from 93 countries. According to the statistics of the exhibition site, 98% of the exhibitors expressed their affirmation to the exhibition and confirmed that they will continue to participate in 2016 and 2017. 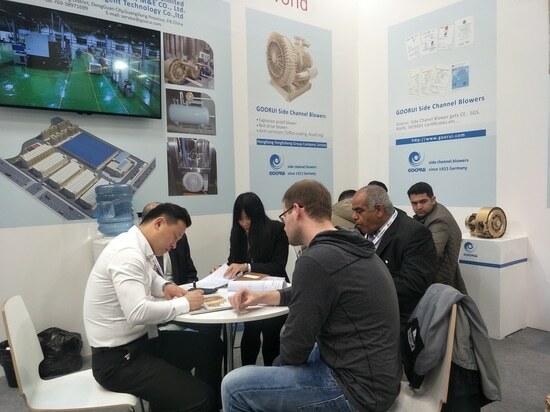 Many visitors expressed their original intention through the exhibition, saying that the exhibition was a successful event; the demand in the Turkish market was strong, and the exhibition provided a comprehensive and convenient negotiation platform for both the supply and demand sides. In addition, the Chinese products were inexpensive. 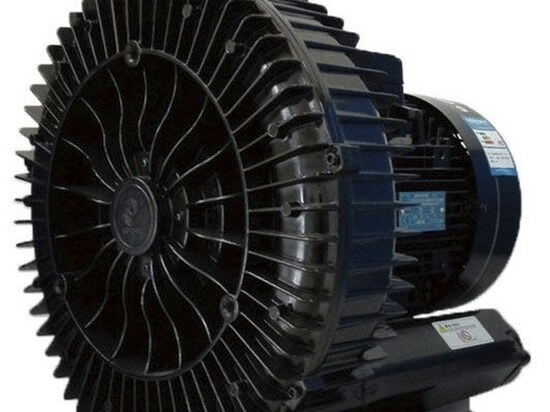 After years of development and technological innovation, it has been favored by more and more customers from all over the world. Goorui attend the 10th PLASTIVISION India in Mumbai(India) from19th to 24th on January 2017. We invested nearly 10 million US dollars to build a new factory in Hunan Province, China. 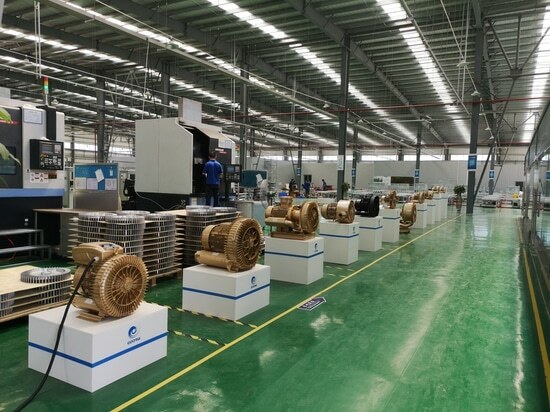 Covering an area of 9,000 square meters, producing high-quality blowers for our customers around the world.